The all-star team at Mailbird is looking for a motivated, experienced Rockstar “VP of Growth“ to lead the overall growth efforts of the company by planning and executing the right levers of growth through product and marketing. 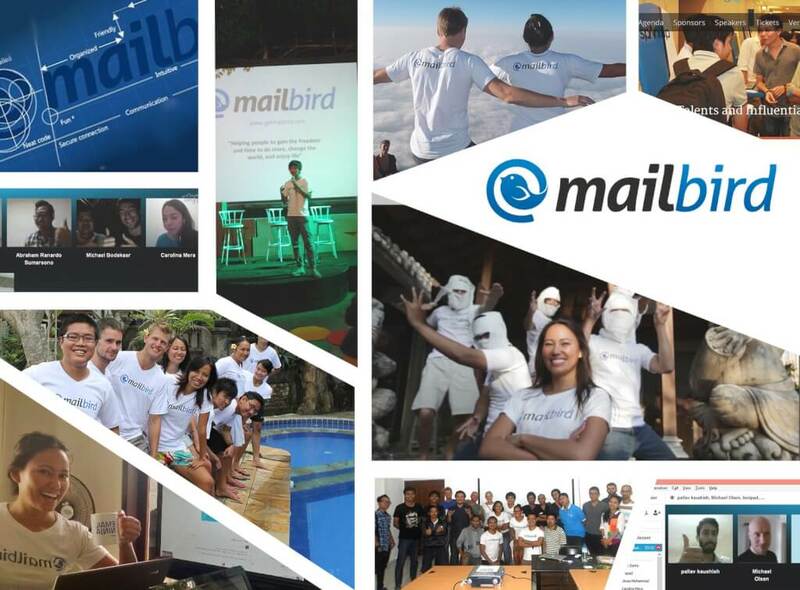 You will be getting the opportunity to lead Mailbird’s exceptional growth with our passionate team and create great impact on how people use email and online communication every day. 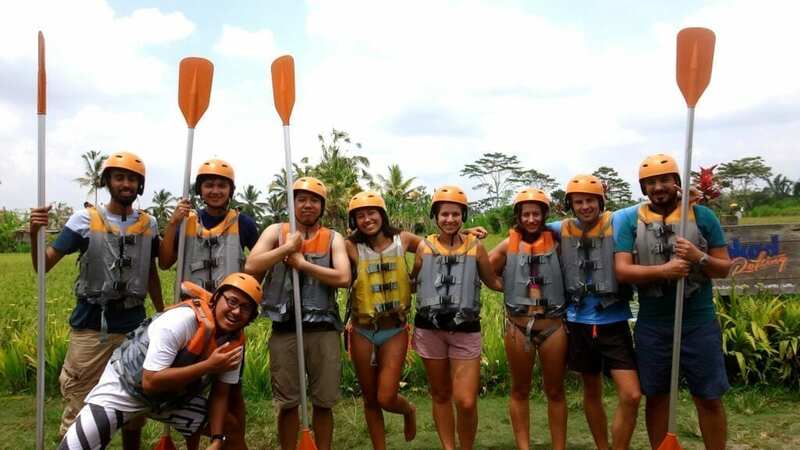 Next to bringing our awesome software to every Windows user out there, you will get the great opportunity to work from the extraordinary paradise setting of Bali. 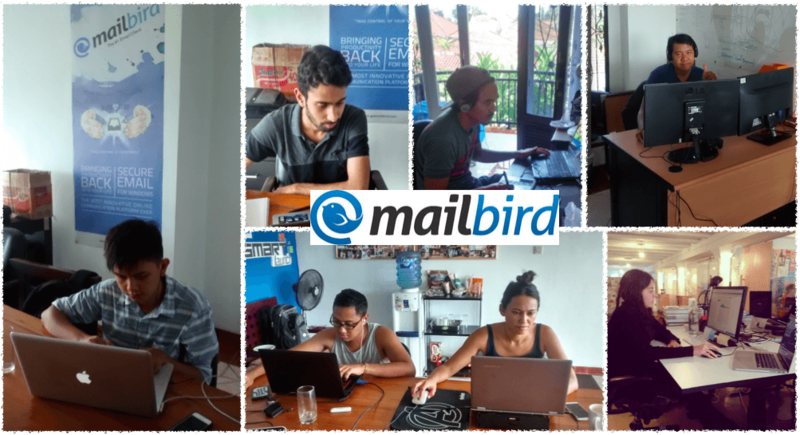 The freedom and flexibility to work remotely from anywhere in the world, while also enjoying awesome Bali Mailbird hackathon getaways. Living life and work in perfect balance #DreamJob. 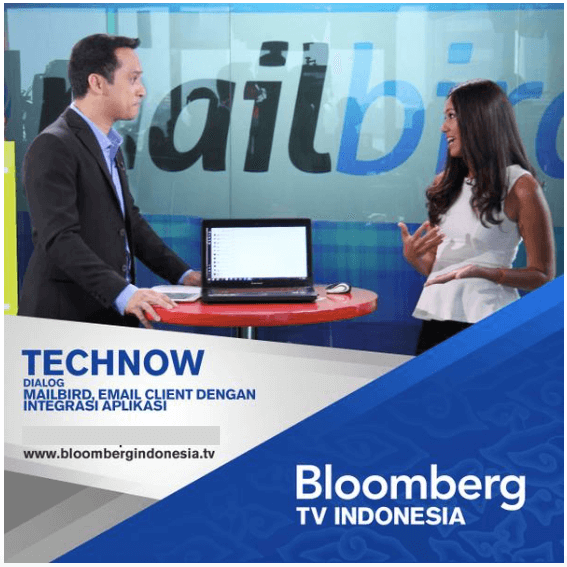 You will also be an equal part and play a significant role in our annual Hackathons in Bali where the entire team comes together from all over the world to get a lot done, aggressively push product updates and marketing initiatives in 30 days of intense work. While weekly sportive activities will keep your body in shape, personal development and/or professional coaching sessions can be taken to achieve new goals and to expand your knowledge and expertise. Mailbird is a beautiful communication platform with a big vision to reinnovate the way we communicate in small and medium sized businesses and we already have more than 400.000 signups. We have won multiple prestigious awards and been voted the best email client for Windows both by users, PCWorld, IT World and many others. We’ve been featured on BBC, Bloomberg, TechCrunch, Lifehacker, The Verge, The Next Web and The Huffington Post among many other major news outlets. Mailbird has a huge potential market with millions of people using Windows, which is anticipated to see even more growth in 2015. Our team consists of a diverse group of unique, resourceful, smart and passionate people who are dedicated to innovating online communication and productivity. Joining our team means building the future of how we stay connected and get things done through technology that delivers an awesome experience. We work hard and also have a lot of fun together. We hold ourselves to a culture of high productivity and happiness, which is very evident on day one with our team. 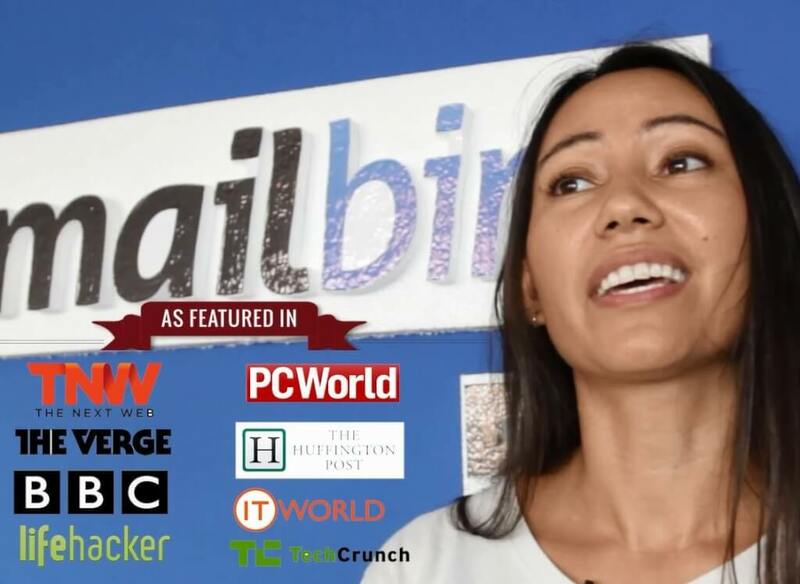 Why do we love working for Mailbird? Everyone of us loves working for Mailbird for different reasons. What should you bring to the team? Successful and proven past experience in growing userbase/revenue of a company. Data driven mindset with a strong understanding of AARRR funnel and its optimization. Deep understanding of user experience and how to leverage it for growth in the product. Successful past experience with paid acquisition channels and has spent more than $30,000 in profitable campaigns. Hands on experience with programming languages specially HTML, CSS and JS would be a definite advantage. Has the capability to analyze and break down complex data into useful information to use it for growth activities. You think you are or you know someone who is the best candidate for this challenging and awesome position? We want to meet you! What are you waiting for? Apply now or send the this link to the person you think would be a great fit. We are literally looking for the next Noah Kagan, David Skok, Sean Ellis and Brian Balfour – a real growth and data scientist ready to take on Mailbird’s huge addressable market by storm.